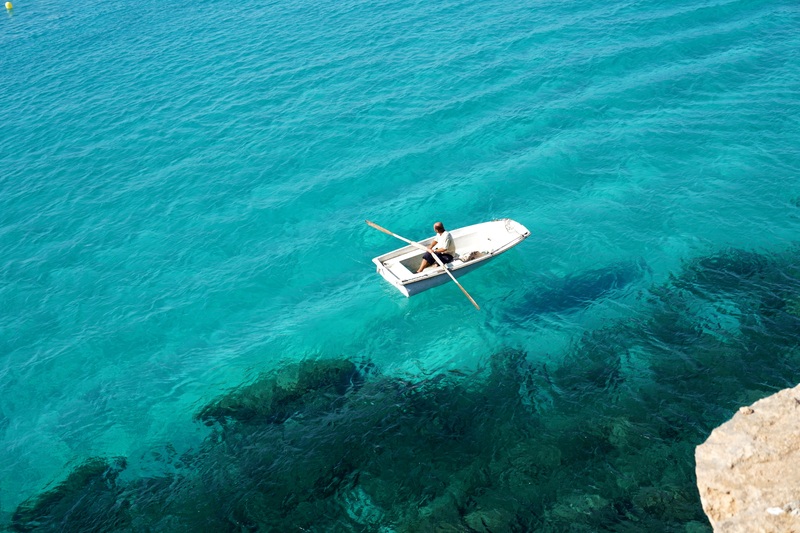 Not sure whether you should rent a boat in Spain? Here’s why! Deciding to rent a boat in Spain or anywhere else isn’t a desire that comes overnight. Even if it does, the courage to do so certainly doesn’t always come immediately. We always want to know all the specifics; where exactly to go.. where to stay.. what exactly to do e.t.c. Yes, it’s ok to be unspontaneous like the rest of us and there are certainly perks to having plans! However, let’s leave our controlling ways behind, take a trip, rent a boat in Spain, and relax whilst doing it! Thank us later!? 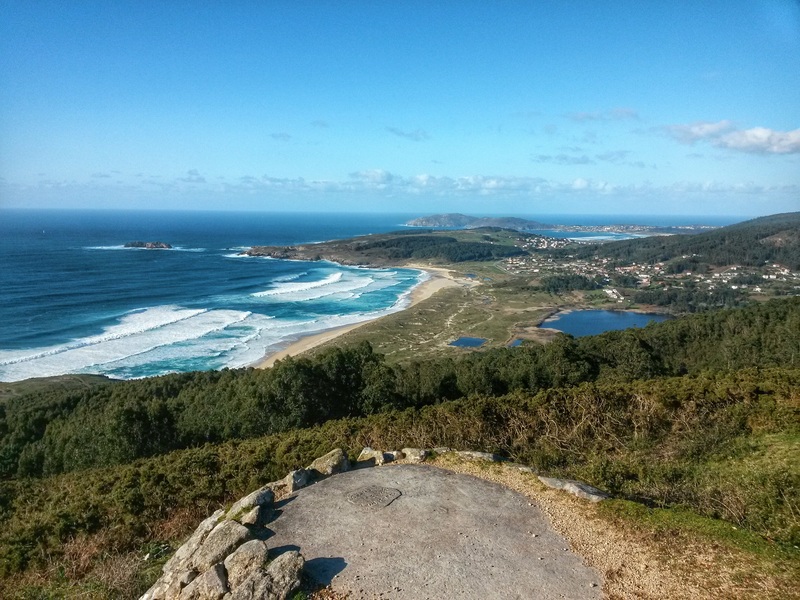 This blog hopes to serve as a catalyst in your decision to rent a boat Spain! You’re probably thinking, “ok”, “what is in the air?” Or even “I just wanted some cool places to visit in Spain, not this weird stuff!” Quite frankly, I wouldn’t blame you! But in all seriousness, the internet is jammed packed with the same lists of “3/5/10 things to do in Spain”. Of what help would this blog be if we simply did the same? As you may know, Nautal is a company founded and based in Barcelona, Spain. The Nautal team is riddled with individuals from all over the world, and of different walks of life. There has to be some reasons greater than “5 things to do in Spain” that initiate and sustain our desire to be in Spain. THE ATMOSPHERE! There’s certainly something in the Spanish air… Fresh, yet still gives you the “away feel”. Scenic and picturesque views, riddle this outstanding holiday destination. You’d certainly fill your camera with breathtaking shots, pictures are the best way to capture forever what your eyes only see in a moment! From the old buildings in the city centre, to the palm trees (my favourite aspect) and the music filled streets, you’ll certainly feel like you’re somewhere different. Somewhere special.. Somewhere you want to explore! Walking down some of the easy going streets of the cities on the coast of Spain may feel like a great escape. However have you cruised along the coast? The incomparable light breeze.. the striking views of beachfront framed by a mountainous backdrop. Refreshing natural beauty! 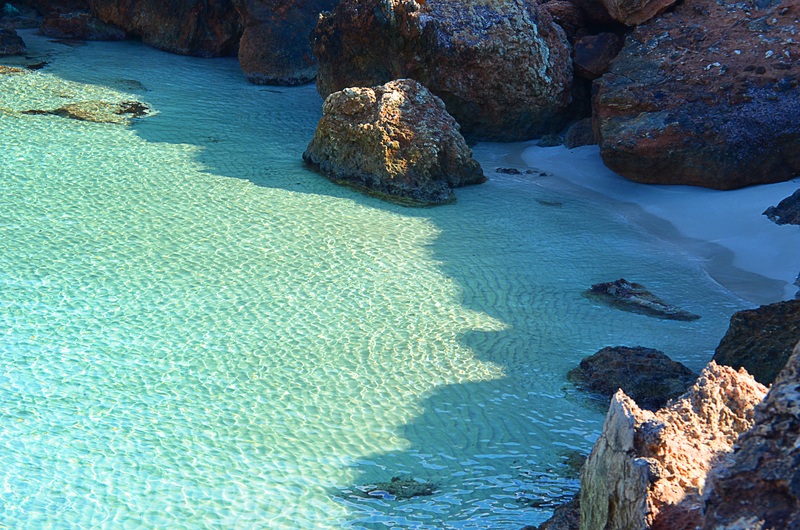 Even if you only visit the coast of Spain once in your life, it’s certainly a must do! In fact, day by day, it’s becoming more and more unavoidable! Ranked the 3rd most popular holiday destination in the world, it’ll only be a matter of time before you make a visit.. if you haven’t already! 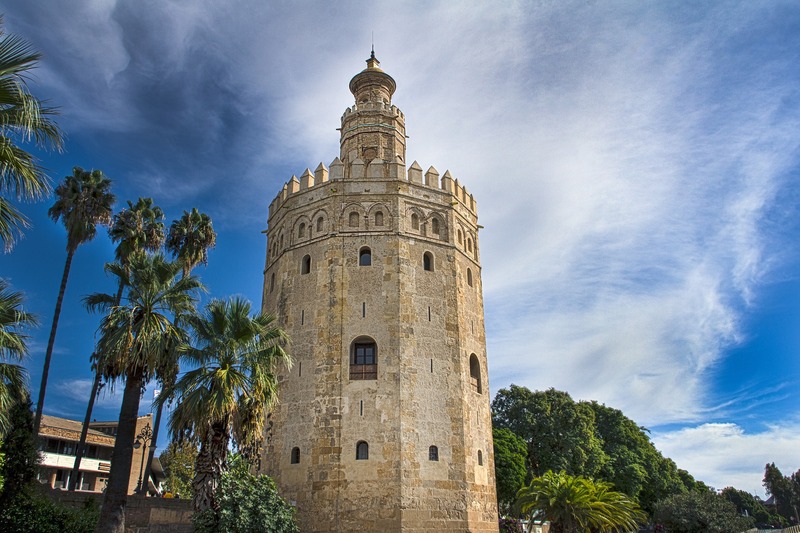 Even if you have been to Spain, what would you lose in going again? This time, you can rent a boat and experience the refreshing side of travelling I’ve just spoken about! You’ve certainly heard of Mallorca, Ibiza & Formentera! These are the Spanish Balearic islands to the east of Spain forming what is called an archipelago. If you’re not so interested in mainland Spain, consider island-hopping around the stunning Balearic Islands. Each island is unique to itself and will offer special little things that the others can’t. I can assure you, you won’t regret it! 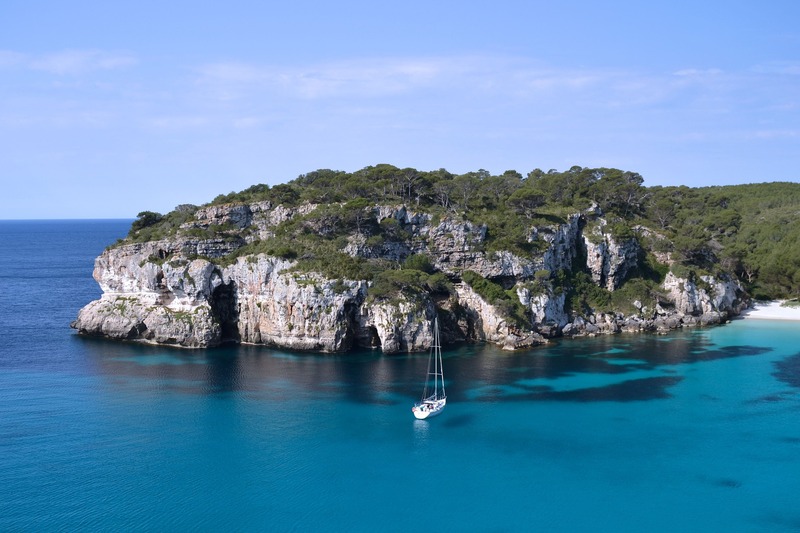 Should you have a greater interest in sailing in Spain, check out our other blog posts about Spain! If you still have your heart set on a list of things to do in Spain, get in contact with us and we’ll give you one!